This exciting new premium brand of Non-Alcoholic drink contains all the flavours of a traditional London Dry Gin, just without the alcohol. It is themed towards designated drivers and consumers who wish to enjoy an uncompromising drink without the effects of alcohol. This exciting new premium brand of Non-Alcoholic drink contains all the flavours of a traditional London Gin, just without the alcohol. It is themed towards designated drivers and consumers who wish to enjoy an uncompromising drink without the effects of alcohol. 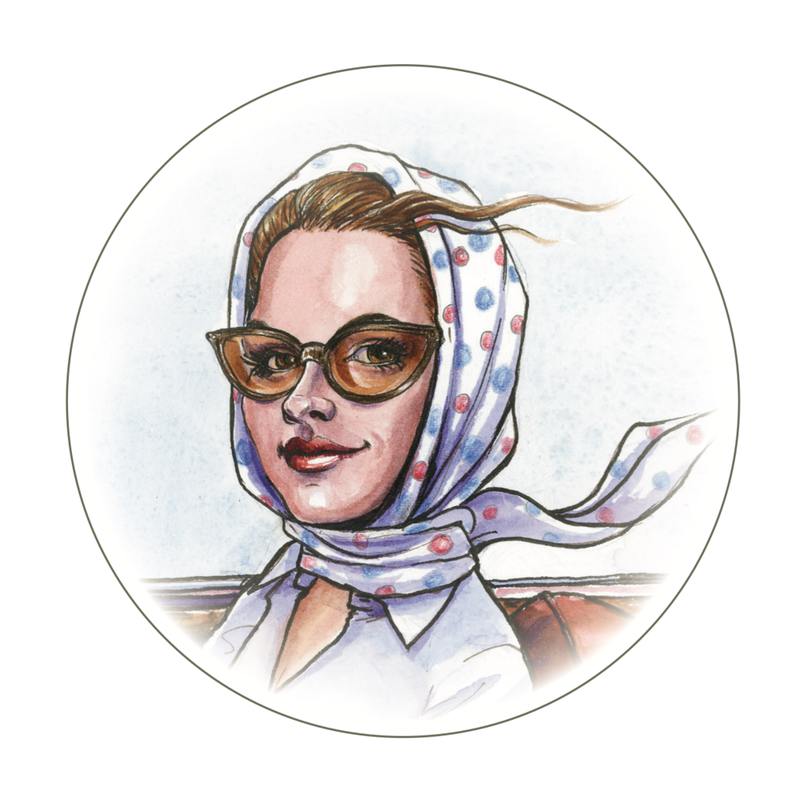 Launched across the UK in September 2018, The Driver’s Tipple caters to designated drivers and consumers who wish to enjoy a sophisticated drink, without the alcohol. And what’s more, its entirely sugar-free ingredients also make it a low calorie alternative appealing to those seeking a health-conscious alternative to a cocktail. 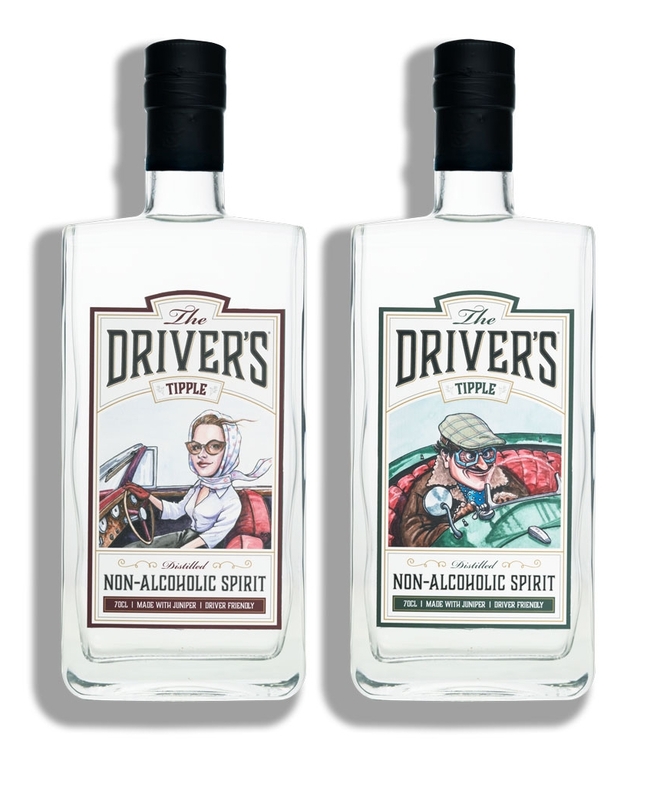 Produced in 70cl bottles The Driver’s Tipple is being brought to market with a dose of quintessentially British humour synonymous to the brand, featuring characters conceived by renowned illustrator and cartoonist Bryn Parry OBE. This exciting new premium drink is distilled in London with all the flavours of a classic London Dry gin. Made from classic gin botanicals The Driver's Tipple includes prominent notes of juniper with ginger, angelica, cardamom, grapefruit, mint and coriander. Saturday afternoon Gin and Tonic in the sunshine anyone? OH YES PLEASE!! Even better the taste of Gin and tonic and I’m not having to worry about calories or a potential hangover. A close friend of mine, also based here in Oxfordshire, gave up alcohol 2 years ago and has lost over 2 stone. Being a Gin-lover, he has just launched a very exciting distilled spirit with all the flavours of a dry Gin, including juniper, just minus the alcohol. My hubby and I have just had it served over ice with a Schweppes slimline tonic and a wedge of lime. Ingredients includes juniper, ginger, angelica, cardamom, grapefruit and coriander, is entirely Sugar Free /sweetener free and so in theory it should be 0SP on Weight Watchers but I’m waiting for them to confirm. I’ve been given some to try for myself as a gift and so I wanted to share with you all as I reckon a few of you might quite like this. It’s not even in the shops yet so I was very excited to try it. Admittedly it’s not cheap at £27 a bottle but then neither is the Seedlip competitive product at £28 which has in itself been a very successful drink. I know I’m hooked already and I’m honestly not just saying that. He has literally just launched it over the last couple of weeks and as of yesterday it’s available to buy from his website www.thedriverstipple.com which can also be found in the link on his bio of his Instagram page @thedriverstipple he’s hoping to have it available in the shops soon too so do keep an eye out for it as I really hope it’s a great success for him. 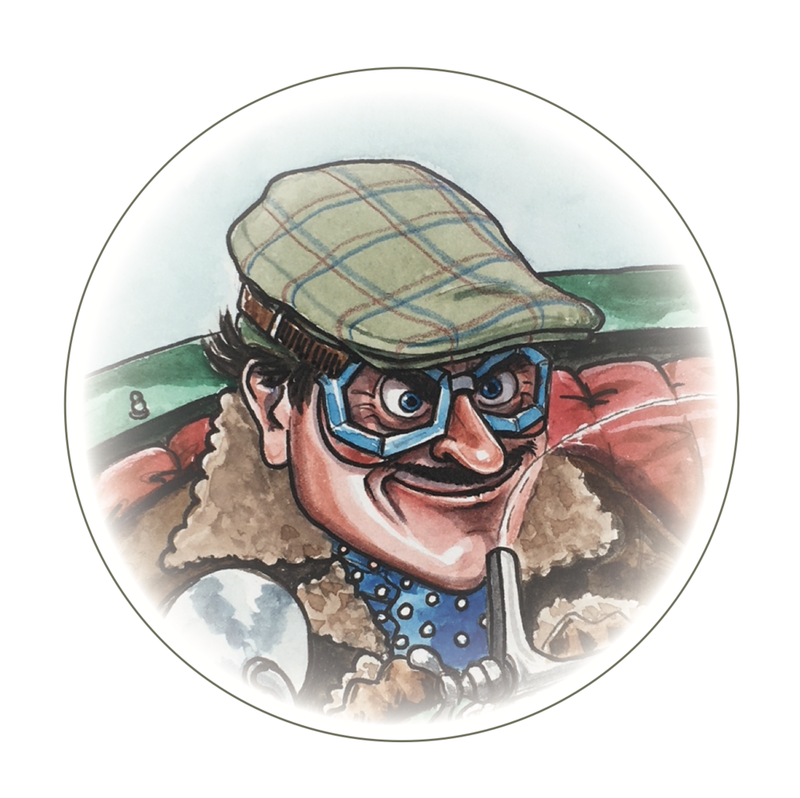 It comes in stylish bottle, with 2 labels designed renowned illustrator & cartoonist Bryn Parry OBE that plays on bygone English humour. For all enquiries, please contact The Driver's Tipple by clicking the button below. Thank you for getting in touch, we’ll endeavour to respond within 48hrs.